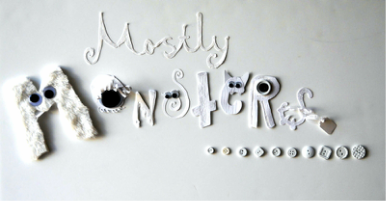 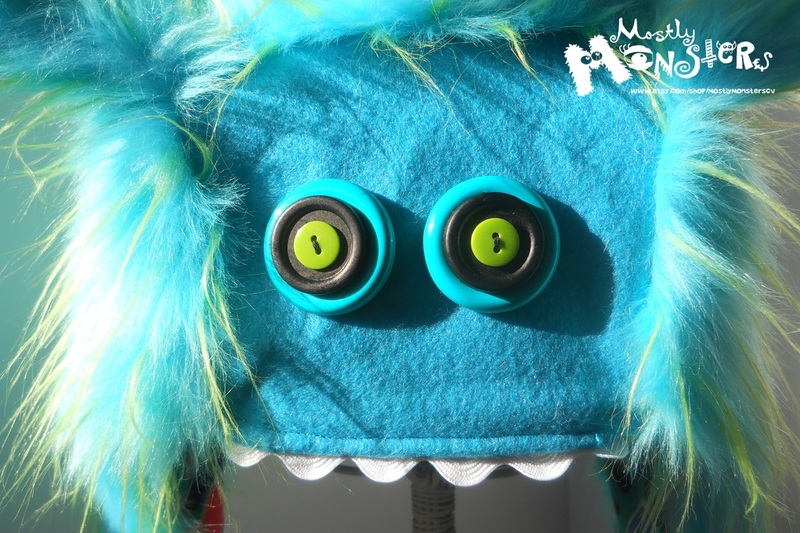 Need to channel your inner monster? 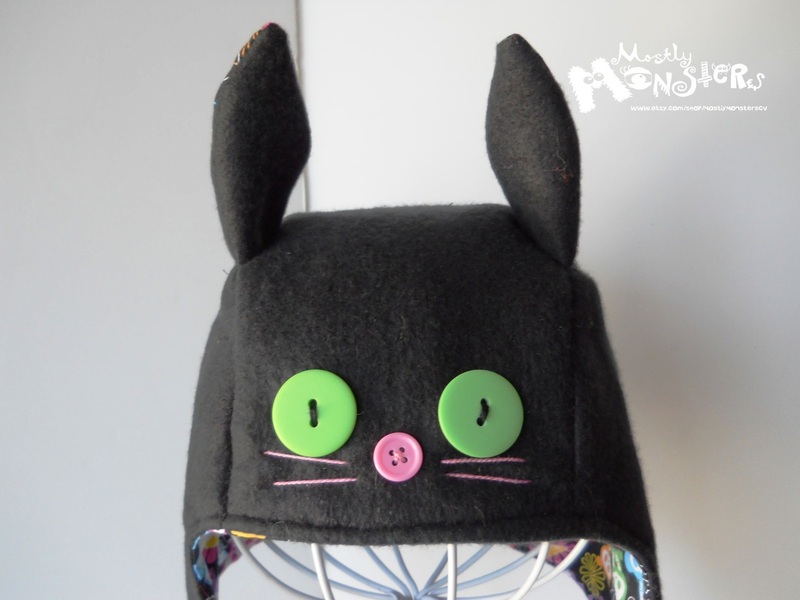 Try a HAT! 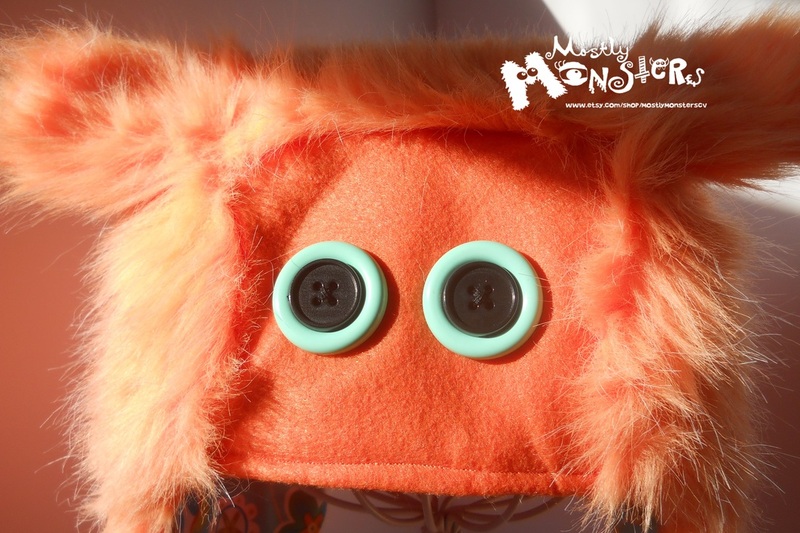 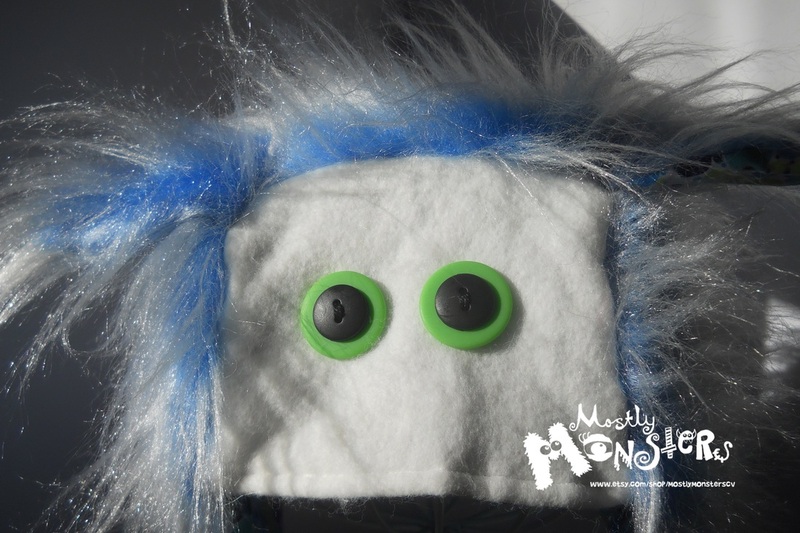 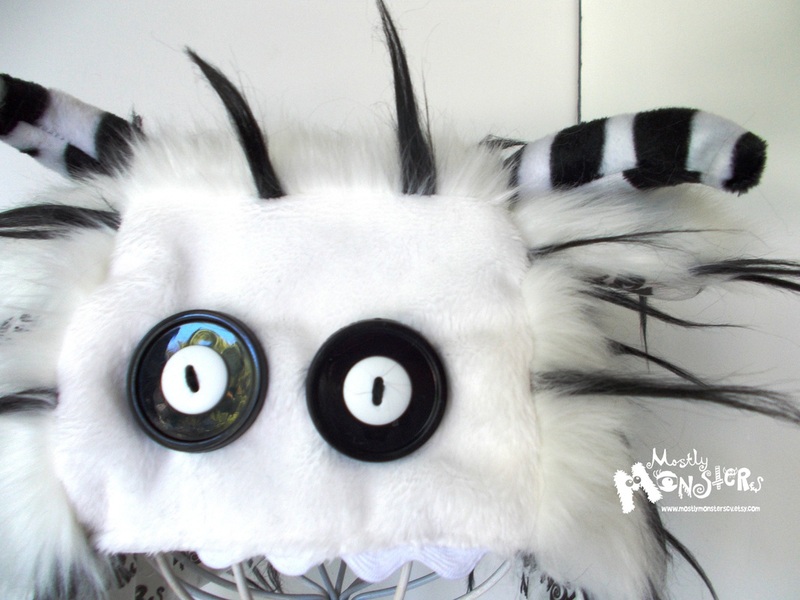 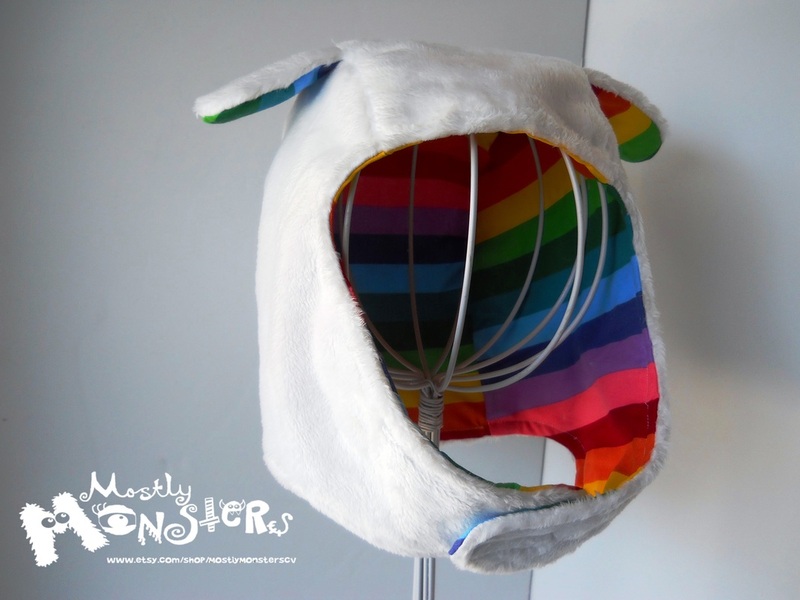 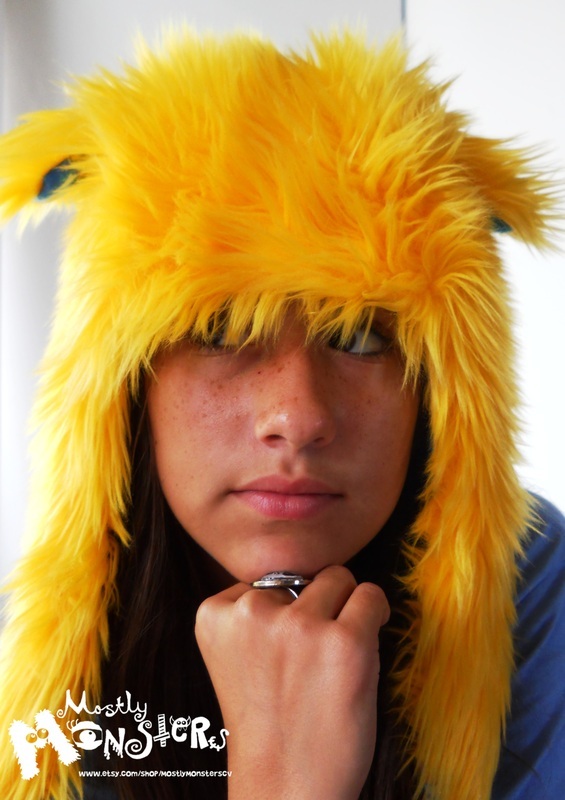 One of our very favorite items to make is the fabulous MONSTER HAT! 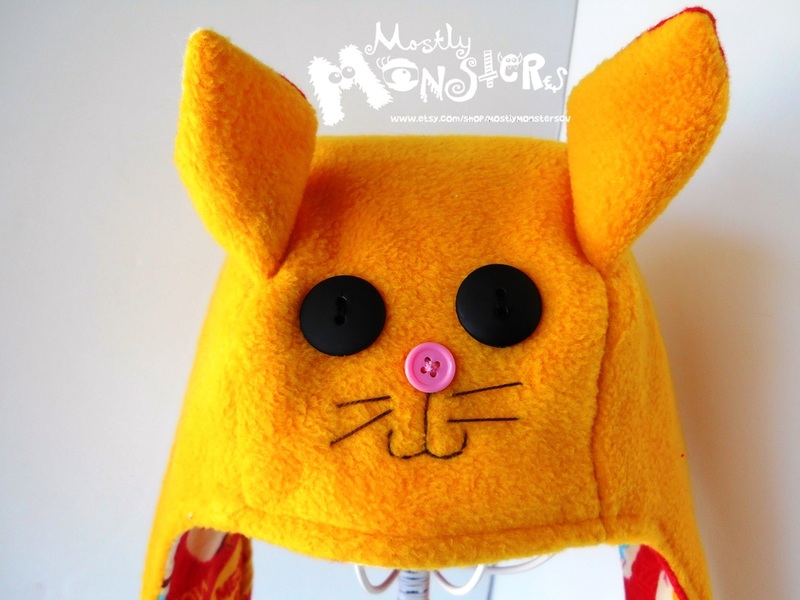 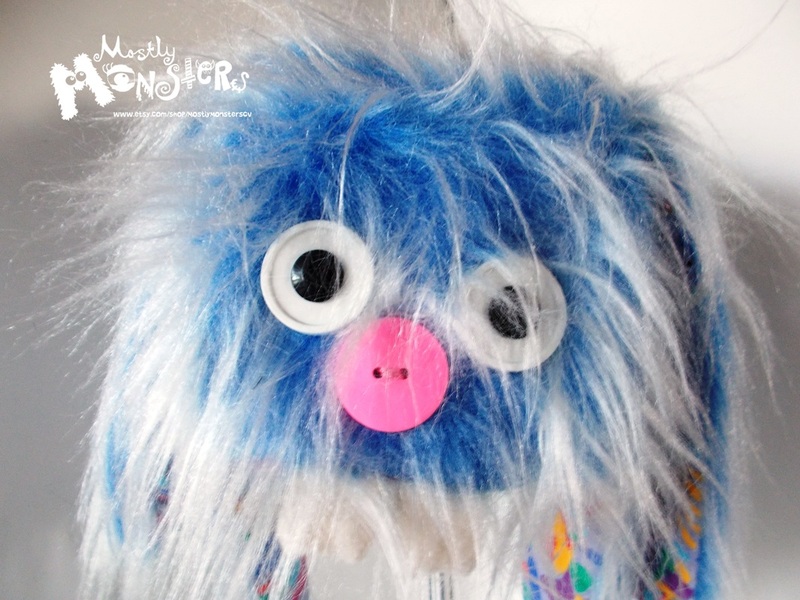 A few years ago, we started making adorable monster hats for our friends who love Harajuku-style fashion, for friends with kids who love to dress up, for friends who liked to play in the snow, for friends "just because"...and it just grew from there! 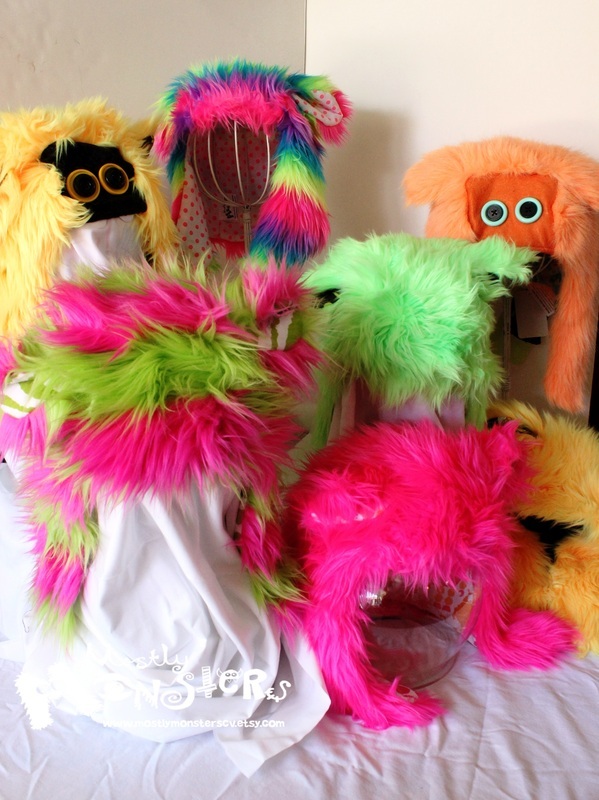 Now we've become very picky about using only the softest and most outlandish furs, and lining them with really funky & fabulous linings! 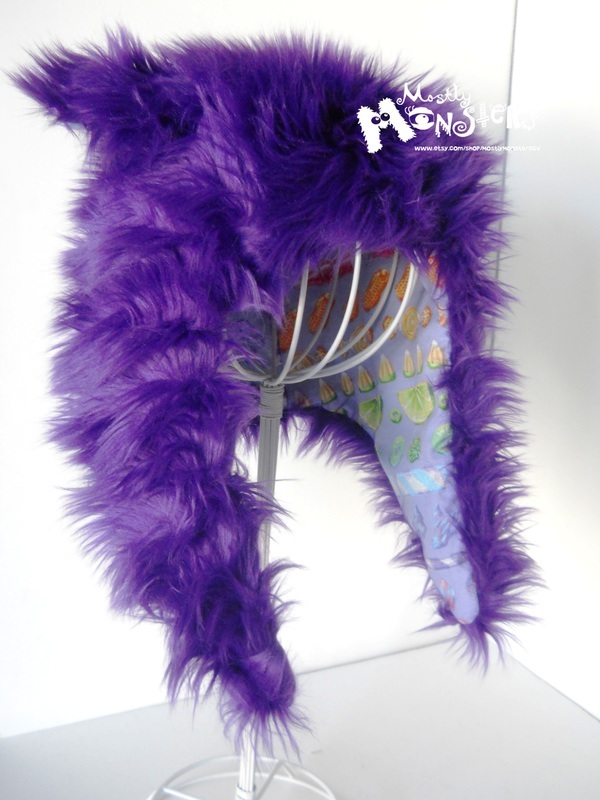 Typically, each hat is one of a kind, and when they are gone, they're gone forever! 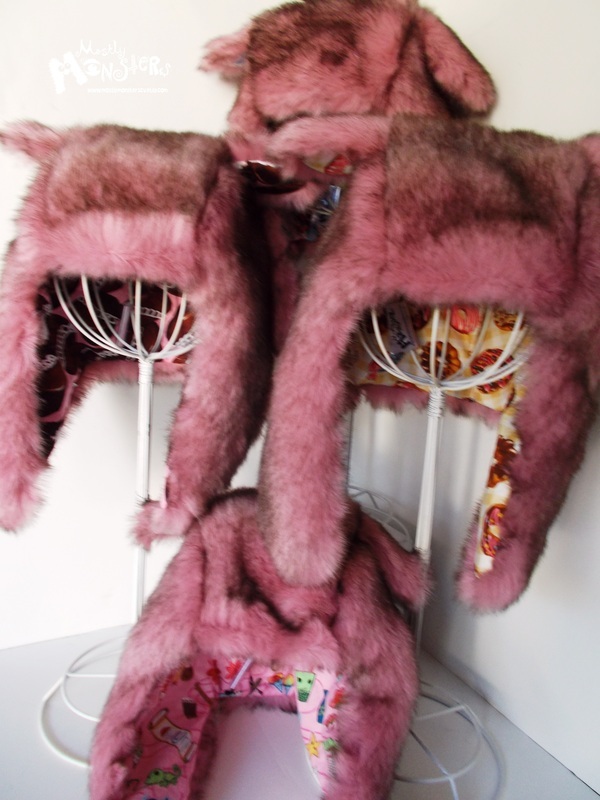 We've made hats in practically every color, and are always hunting fresh faux furs so our customers can find the perfect hat for THEM! 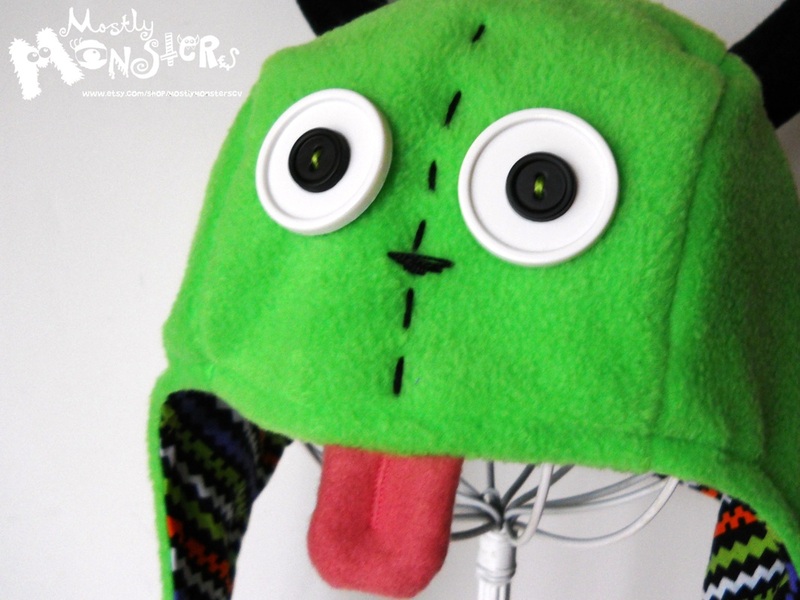 Currently, we've been concentrating on "adult" size hats only, as the average Toddler's hat size is a scant 2 inches smaller than the typical adult...so for now, one size fits MOST! 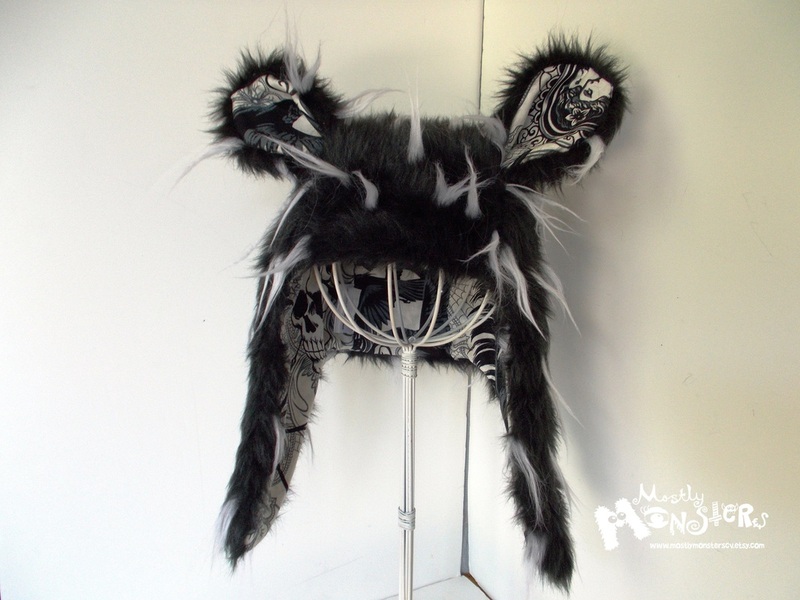 Be sure to check our shop to see some of the styles available! 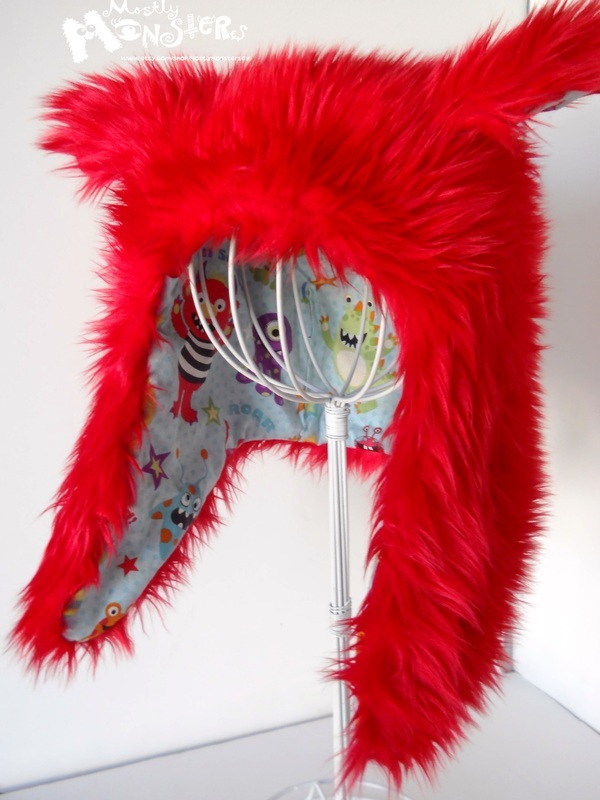 We've got far too many to list online, so let us know if there's a color or style you need! 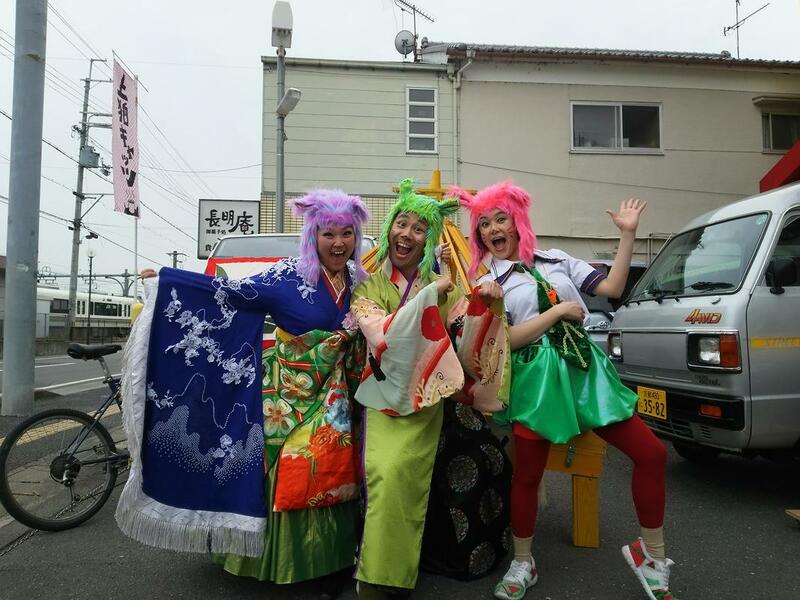 Our hats have been seen all over the World, with special thanks going to "Theater Group Gumbo" who have several of our pieces featured in their shows... all over Japan and and International Fringe Festival performances! 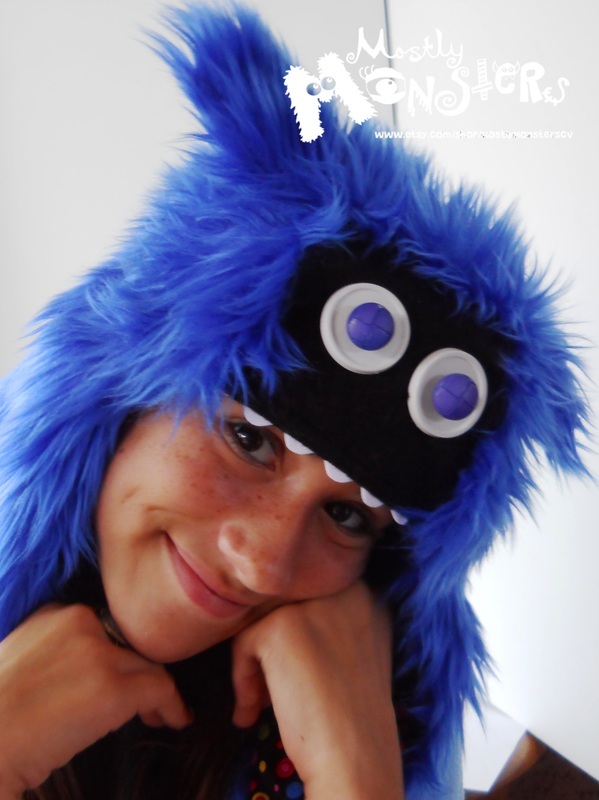 Our styles are always changing, so keep checking back! 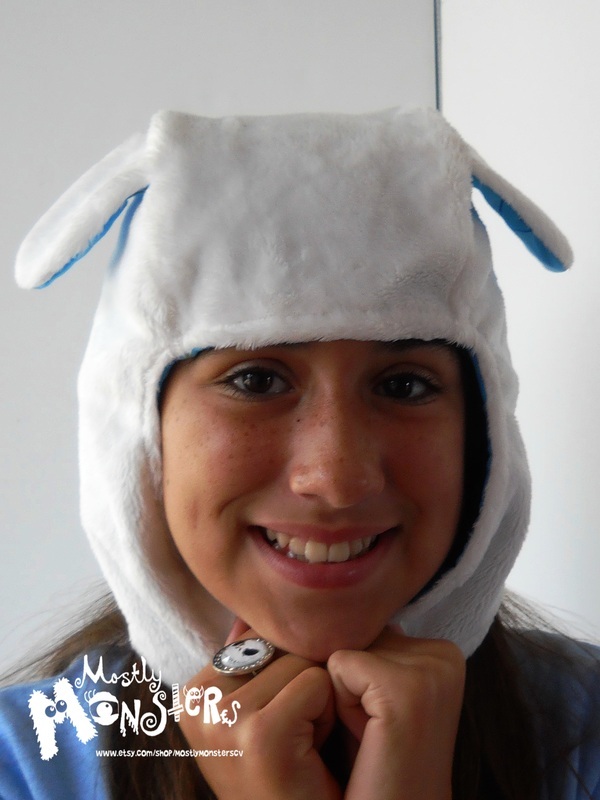 Our #1 seller, this is one of the few hats we duplicate from time to time!